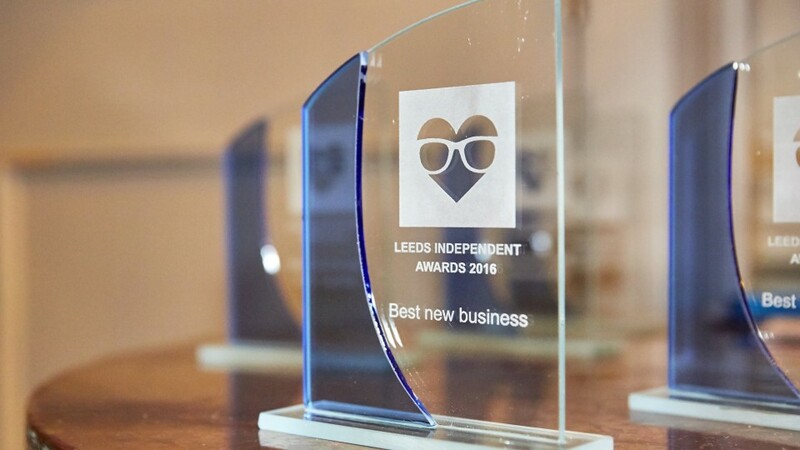 First up we had a welcome from Tom Bridges, Chief Officer of Economy & Regeneration who talked about the great leaps the independent scene has made over the life of Leeds Love Affair’s half decade. 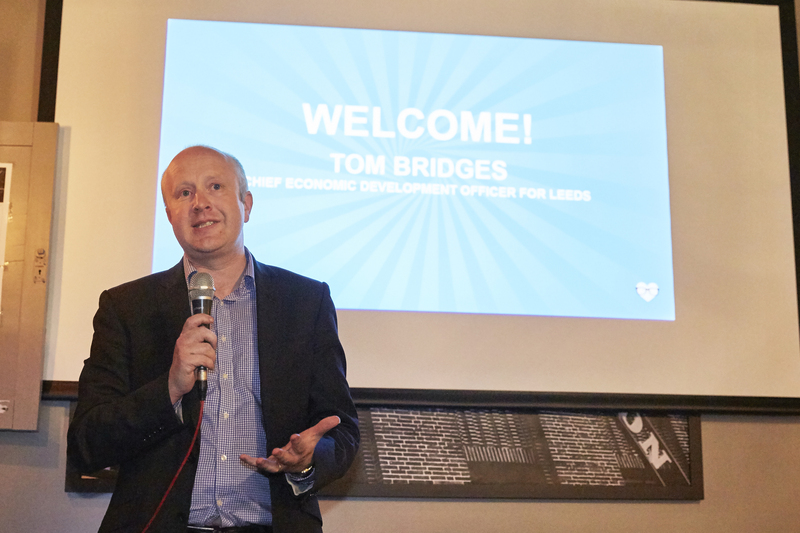 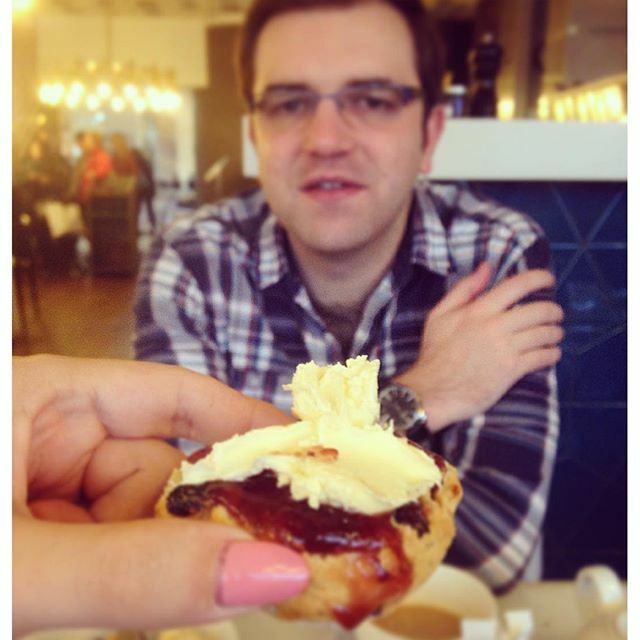 Tom has urged independent businesses to keep in dialogue with him so that he can help make Leeds a place we all want to do business, so if you’d like to get in touch with you can find him on Twitter here. 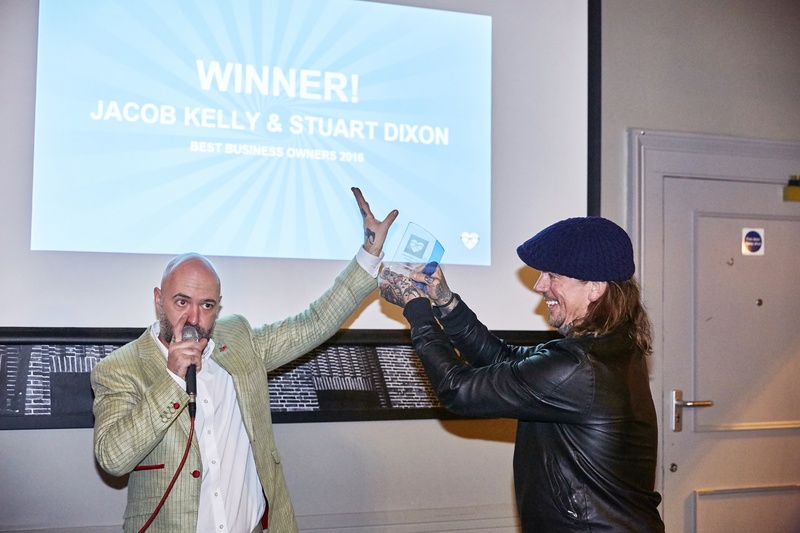 After that we announced our winners – as voted for by the public with almost 12,000 votes cast during September for 80 finalists – phew! Not all of our winners could be with us, but we were glad to have appearances from North Bar, Roundhay Park (Leeds City Council), Our Handmade Collective and 212 Cafe & Bar to collect their trophies. 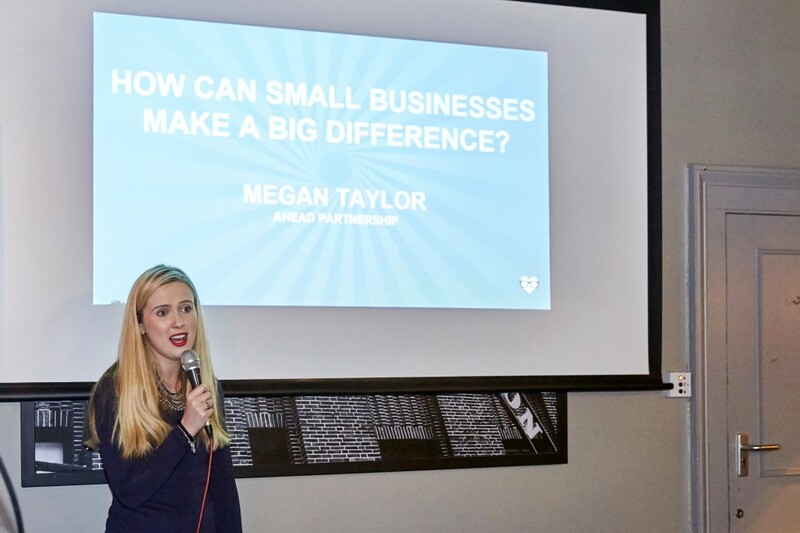 We also had some words from Megan Taylor from Ahead Partnership, a social enterprise that started in Leeds and supports young people all over the region with employability and business skills. 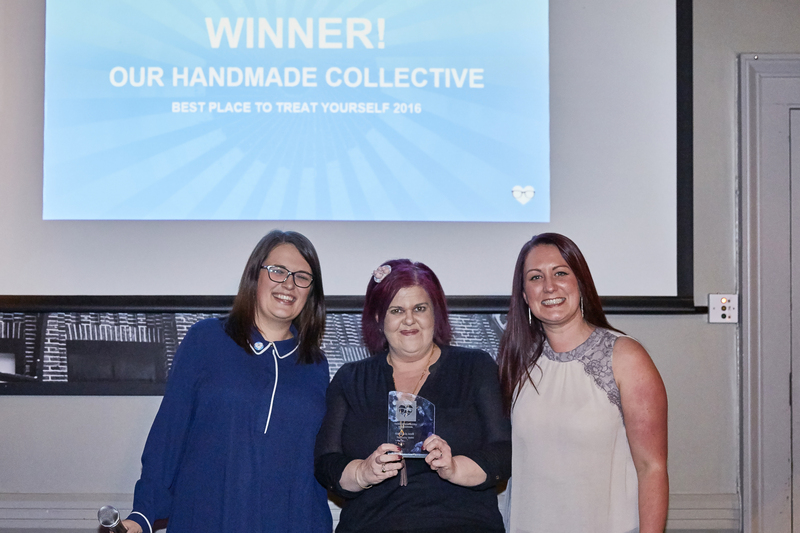 Megan showed an example of their work in this fantastic video showcasing small businesses such as Sound Leisure in Manston and how they contribute their time to help make the future workforce. 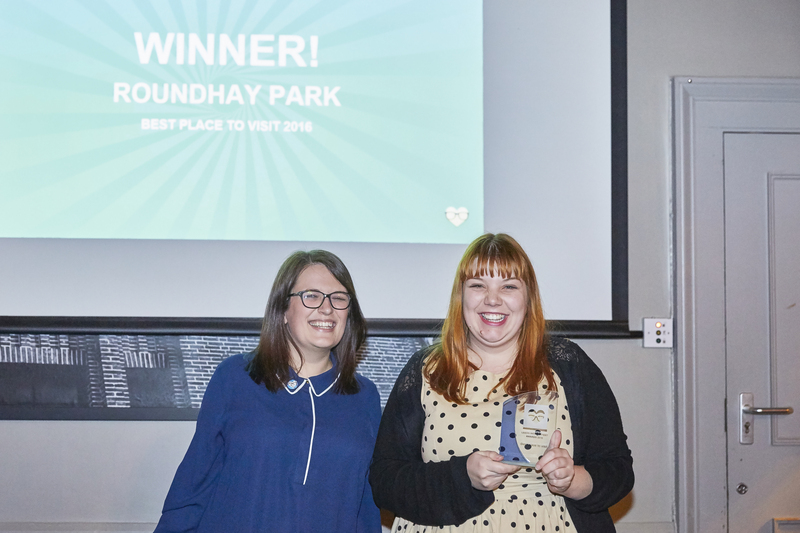 Thanks to all of you who spoke to Megan & Sophie from Ahead Partnership after the awards about getting involved, and if you still have questions please do get in touch for us to pass on your details, or you can find Ahead Partnership online here. 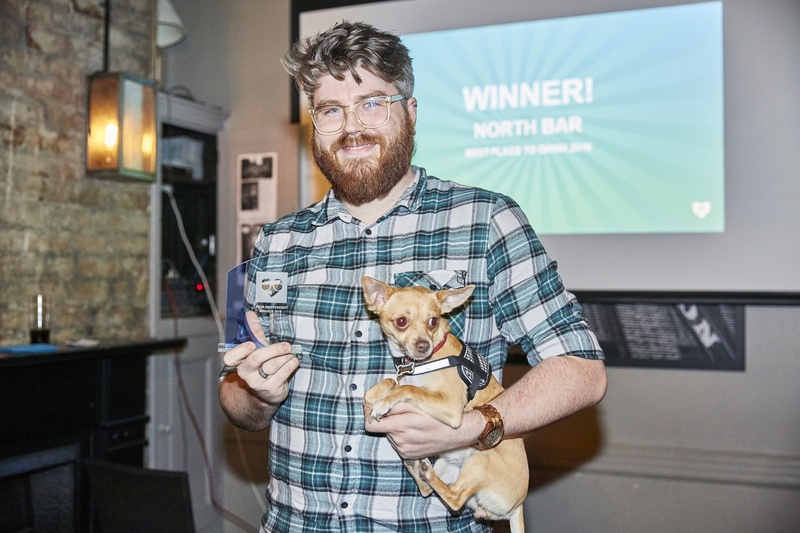 Finally we’d like to say another big thank you to our lovely venue The Adelphi for their sponsorship and wonderful hospitality – another fantastic local that everyone should support, even if it’s just for their roast dinners!